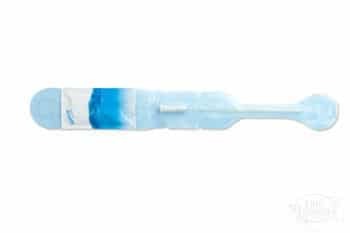 Wellspect’s LoFric® Primo™ is a hydrophilic catheter with Urotonic™ Surface Technology for the lowest friction during insertion and withdrawal. 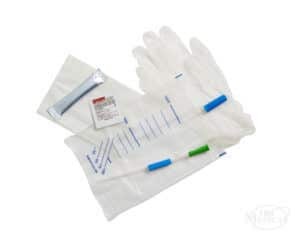 It is also packaged with its own sterile water packet, so you can safely catheterize even where there is no clean water source available. 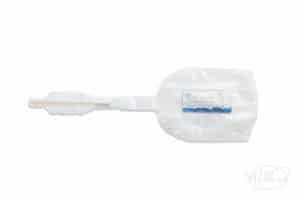 Just fold the packet and press to allow the water to rush over the catheter and activating its hydrophilic coating. 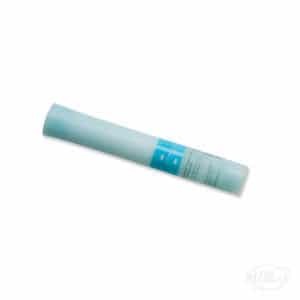 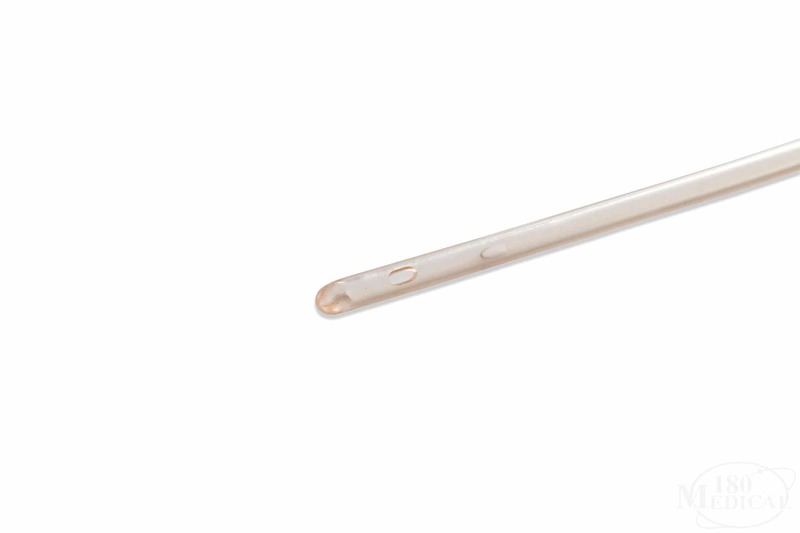 The LoFric Female Length Primo Catheter is ideal for those who are active or out of the home frequently. 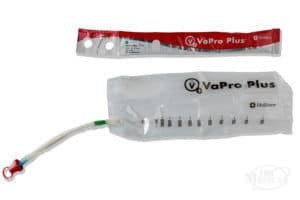 The packaging features a large loop and adhesive area on the back for convenient opening and hanging it up. 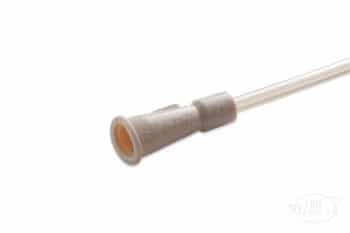 Smooth catheter eyelets for maximum comfort. Foldable and discreet.